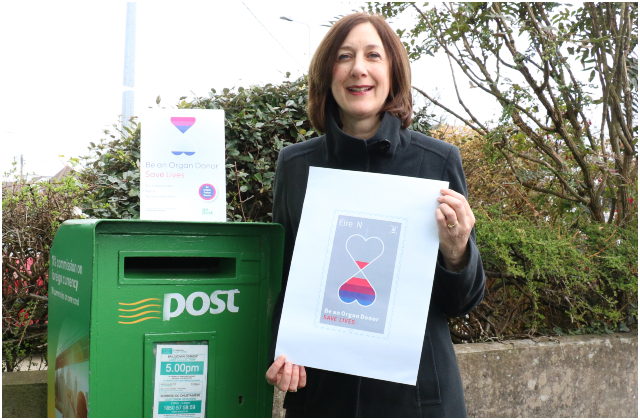 Pauline May, Organ Donation Nurse Manager, Saolta University Health Care Group said, “I work with the Intensive Care Units in five hospitals, Letterkenny, Sligo, Mayo, Portiuncula and Galway University Hospitals where organ donation can take place. Together with the nurses and doctors in ICU we strive to help every patient but when that is not possible we make every effort to support all families in their loss. “I am always humbled by the selfless generosity shown by families when they make that decision to donate their loved ones organs. It is probably the darkest day for them but in their grief they shine a ray of hope for patients awaiting a transplant. “Human nature is such that we rarely communicate our End of Life Care wishes with our family. The focus of my job is to ensure that if a patient’s wishes were to donate, then every opportunity is explored to fulfil their wishes. The Annual Organ Donation Awareness Week organised by the Irish Kidney Association takes place this year from 30 March to 06 April, the focus of which is to remind individuals to talk to their families about their organ donation wishes and keep the reminders of their decision visible by carrying the organ donor card and permitting Code 115 to be included on their driver’s licence or downloading the ‘digital organ donor card’ APP to their smartphone.